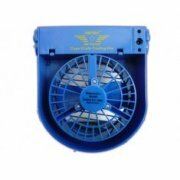 Splendid Pets can't recommend enough the plus points of owning a crate fan for your best friend, cooling your dog in the summer months is a basic level of care for your dog, the fresh free flow of air will help your dog maintain his body heat when sat still for journeys or whilst waiting to go in the show ring. 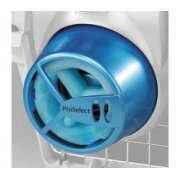 For basic air circulation we would recommend the Metro Fan and for breeds that have difficulty maintaining a comfortable body temperature such as Pugs, English bulldog, Pekingese, we recommend the Pro-select fans with optional Ice Pack Cooling System. In extreme heat and humidity why not take a look at the Cool Bed III, great product for summer and best seller in Australia and America.